Now you don’t have to liquidate your savings to buy a new home, your hard-earned savings can be a convenient and quick source of borrowed funds. With QNB ALAHLI secured mortgage finance, you can use your existing savings as collateral and borrow against those cash collaterals. In addition to borrowing at an attractive rate, a Secured Loan allows you to continue to earn interest on your savings and buy your dream home. You need the cash instantly and at the same time, your buyer doesn’t want to spend all his savings. 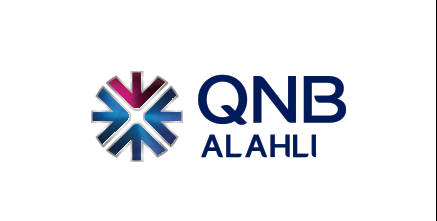 Then refer him to QNB ALAHLI, where he can enjoy the easy and fast processing of receiving a loan without touching his savings through secured mortgage finance.